I’m pretty sure it’ll run on a graphic calculator too. 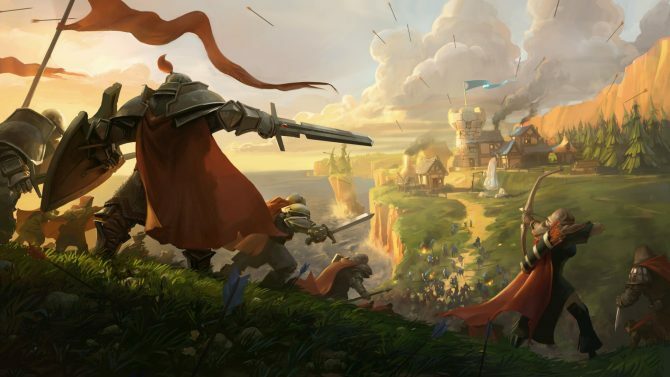 Albion Online is a medieval sandbox MMO that’s claiming to be the first cross-platform MMO. 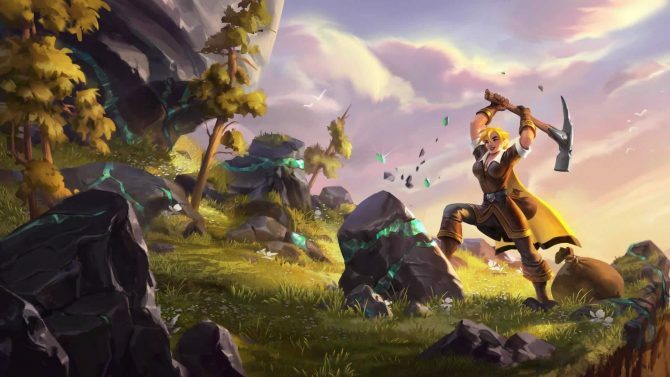 Albion Online is a free-to-play MMO that offers complete character customization by letting create the job class of your dreams. 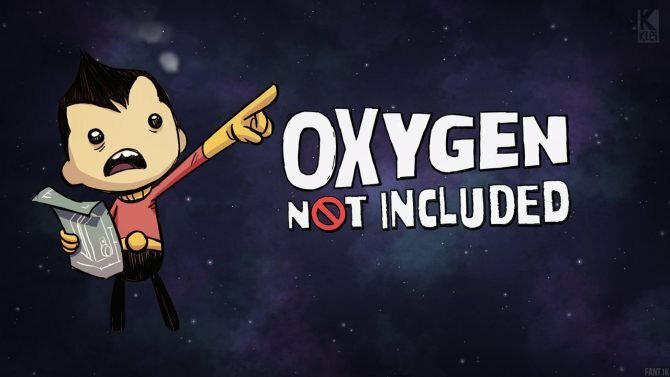 There’s also a player driven economy and territory based Player Vs Player. Albion Online is currently in alpha and is expected later this year. Albion Online just received the final developer diary ahead of its July 17, 2017 official release.